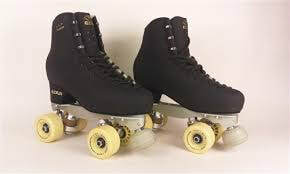 We are now selling and repairing roller skates. With brands like Crazy Skates, Sure Grip, Triple Eight, and Edea we can find the right fit for you. 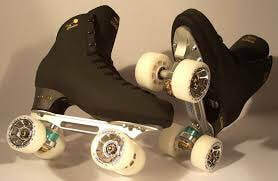 ﻿​﻿Do you already own a pair of skates but they just don't fit right? Not a problem, here are PSB Pro Services we have the tools and know how to make adjustments to your skates to make them feel like an extension of your feet, see below for the services provided.